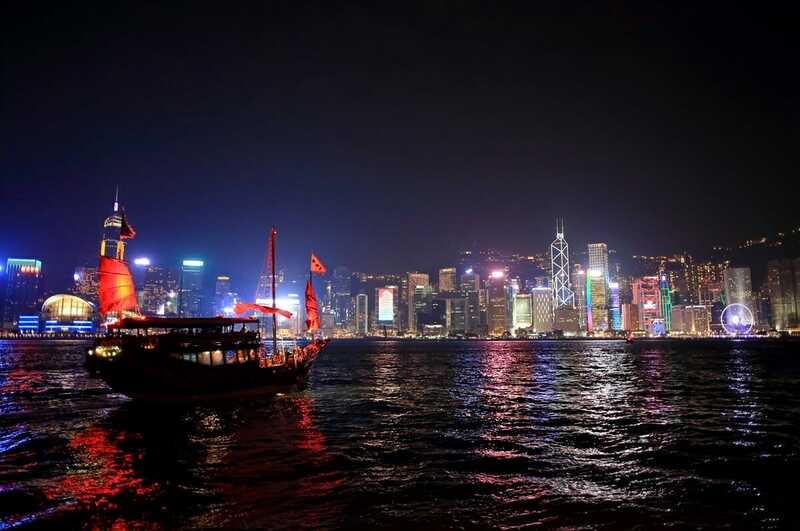 Hong Kong is an incredible city and has a ton of beautiful sights to offer. 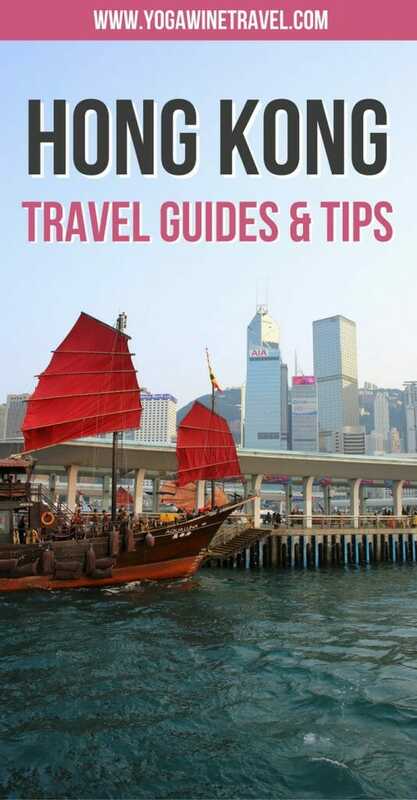 Read on for a collection of destination guides to find out the best places to see and things to do in Hong Kong, where to eat and drink in Hong Kong and where to stay in the city. 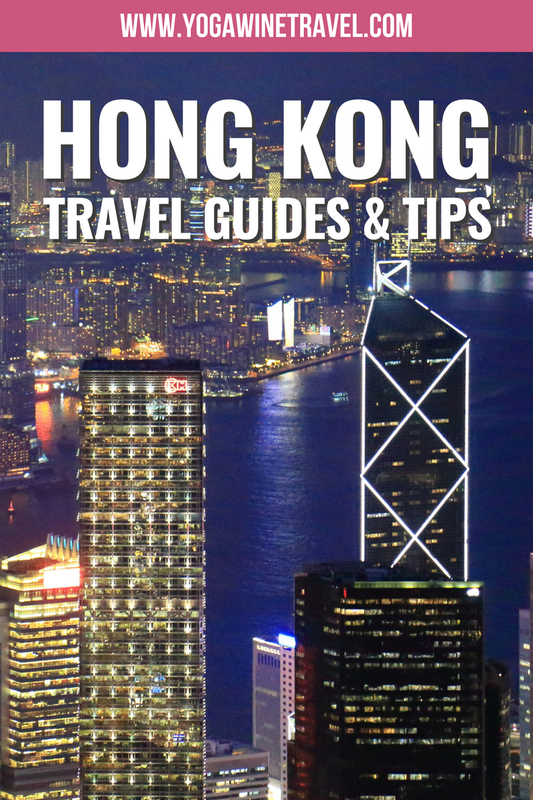 Wondering what the best places to stay in Hong Kong are? 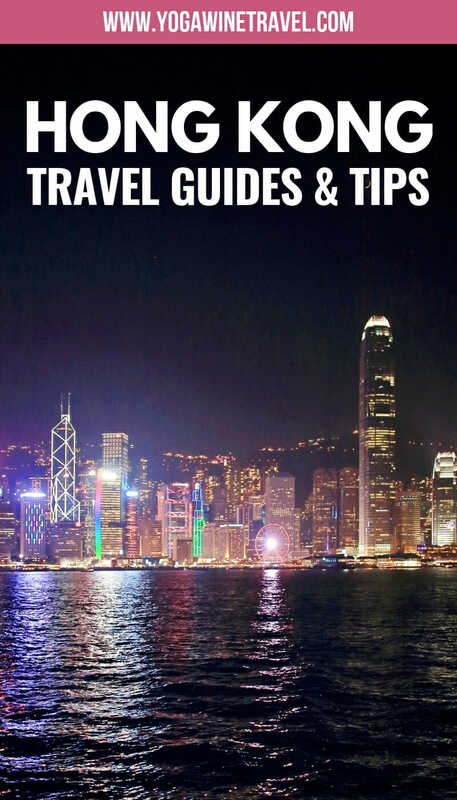 Look into booking a hotel in Central, Soho, Sheung Wan, Causeway Bay and Wan Chai for maximum convenience. 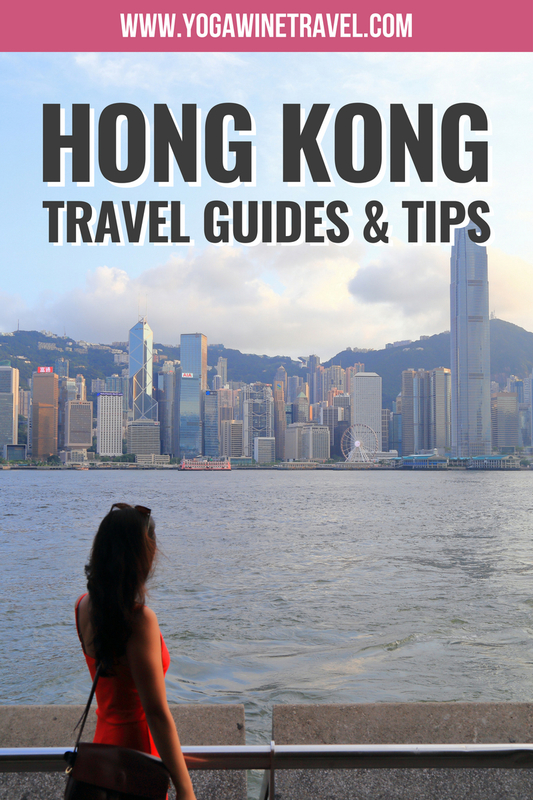 Click here to book accommodation in Hong Kong! 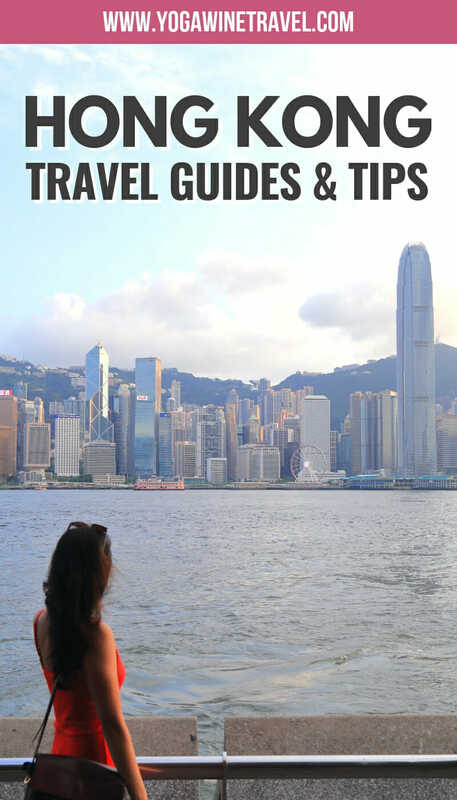 This article contains an affiliate link and Booking.com deals box. 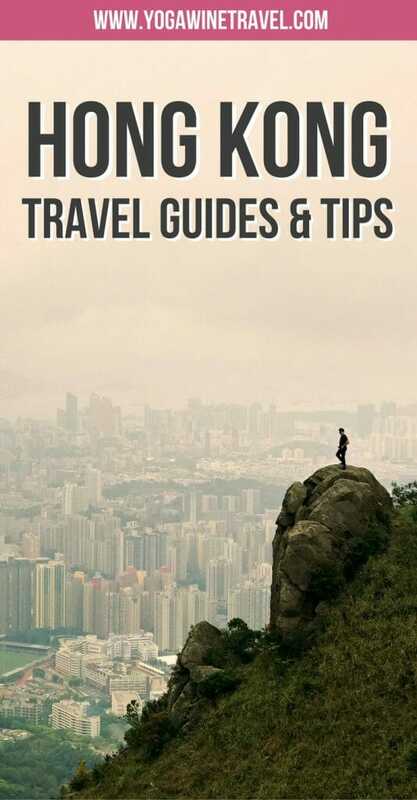 If you choose to book using this link or the deals box, I will earn a small commission at no extra cost to you. Thank you for supporting my website by using these affiliate products!